Press conference at the Space Symposium. The catch? They would really like NASA as a partner, hint, customer, to allow a full-sized Bigelow B330 module attached to the International Space Station by 2020. If the ISS was abandoned by 2024, then the B330 module could be detached and continue on as a separate station. 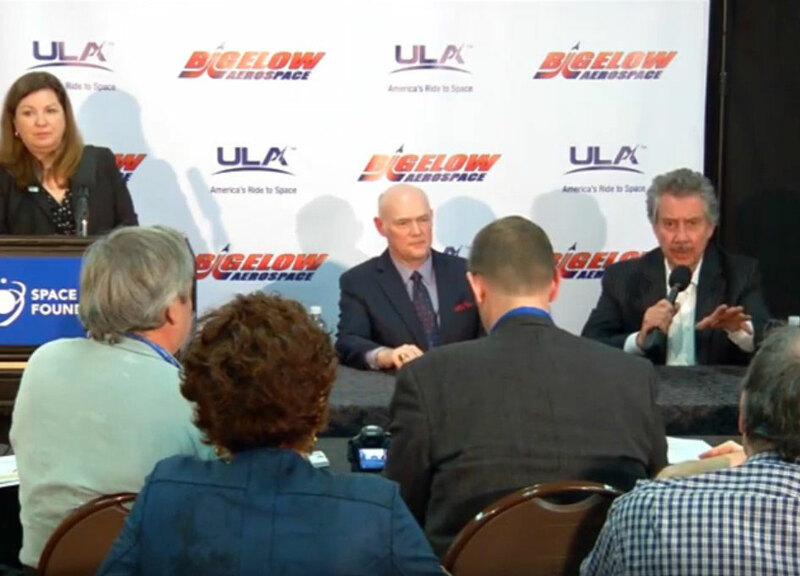 Bigelow Aerospace (BA) and United Launch Alliance (ULA) announced they are partnering to develop and deploy habitable volumes in Low Earth orbit (LEO). The volumes will be based on the Bigelow Aerospace B330 expandable module with the initial launch to orbit in 2020 on ULA's Atlas V 552 configuration launch vehicle. The B330 will have 330 cubic meters (12,000 cu ft) of internal space. The craft will support zero-gravity research including scientific missions and manufacturing processes. 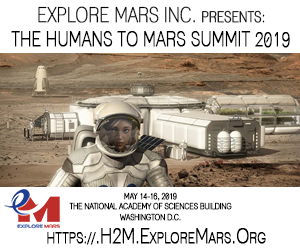 Beyond its industrial and scientific purposes, however, it has potential as a destination for space tourism and a craft for missions destined for the Moon and Mars. "We are exploring options for the location of the initial B330 including discussions with NASA on the possibility of attaching it to the International Space Station (ISS)," said Robert Bigelow, founder and president of Bigelow Aerospace. "In that configuration, the B330 will enlarge the station's volume by 30% and function as a multipurpose testbed in support of NASA's exploration goals as well as provide significant commercial opportunities. The working name for this module is XBASE or Expandable Bigelow Advanced Station Enhancement." "When looking for a vehicle to launch our large, unique spacecraft, ULA provides a heritage of solid mission success, schedule certainty and a cost effective solution," continued Mr. Bigelow. Transportation to the B330 will be provided by NASA's commercial crew providers, whether the station is free flying or attached to the ISS. The traffic to just one module will more than double the number of crew flights per year. 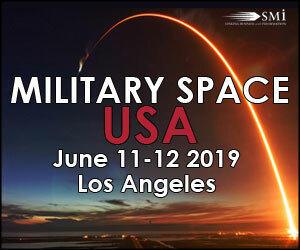 "We could not be more pleased than to partner with Bigelow Aerospace and reserve a launch slot on our manifest for this revolutionary mission," said Tory Bruno, ULA president and CEO. "This innovative and game-changing advance will dramatically increase opportunities for space research in fields like materials, medicine and biology. And it enables destinations in space for countries, corporations and even individuals far beyond what is available today, effectively democratizing space. We can't begin to imagine the future potential of affordable real estate in space." 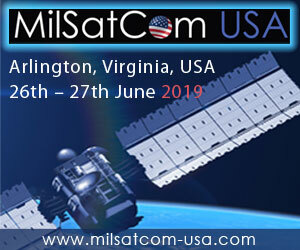 Development of Bigelow's B330 is well underway as is the integration of the B330 to the Atlas V. The companies are working together to develop the business construct, commercial product offerings and marketing plans. Once the habitat is proven and markets are established, additional B330's will be deployed to other locations, even the moon and Mars, to meet increasing demand for habitable volumes in space.